The famous TV show does not fail to impress its ever-faithful fanbase with amusing references. 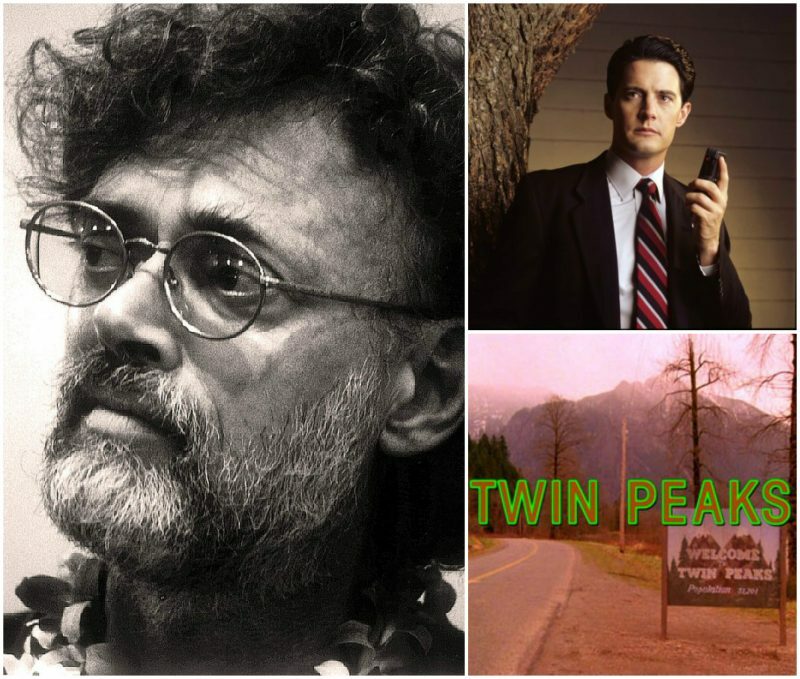 With a cemented cult following, outstanding musical score анд widely-referenced pop culture homages, “Twin Peaks” single-handedly changed the very course of television in the 90s. As the story goes, a young girl is brutally killed and wrapped in plastic, which sends shockwaves of horror and mysteries through the small town of Twin Peaks. 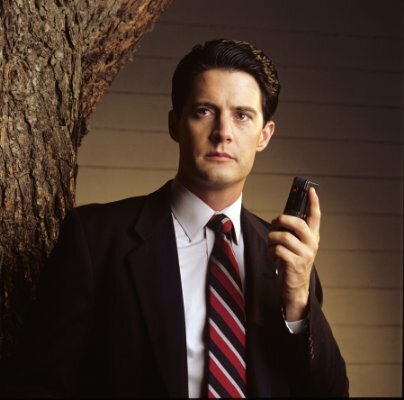 Soon, the heroic archetype of FBI Agent, Dale Cooper, tries to solve the terrible crime. The show skillfully manages to entwine the crime-drama cliche with a dash of TV soap opera, along with some notions of the supernatural. The creators, Mark Frost and David Lynch, paved the way for a new variety on TV. Despite the declining viewership of the second season, it is hailed as one the greatest TV shows in history. Chock full of a wide variety of characters with unique personalities, the show pays respects to the classic soap opera archetypes. The show offers lovestruck teenagers, wandering heroes, a grieving mother, a baffled doctor, a weird log lady, and many others, who are all unique to their personality. One side-character who refuses to leave the minds of fans is the eccentric Dr. Jacoby, with his signature blue and red glasses. Dr. Lawrence Jacoby is the psychiatrist in Twin Peaks who was seeing Laura Palmer before she had been killed. He is played by Russ Tamblyn. Amusingly, he remains fascinated by the fact that he was born in Hawaii. In the show, he is also portrayed as a skilled surfer who is fond of cocktail umbrellas and colorful shirts. His rather childish and playful demeanor among his strict profession cements his place as comic relief in the show. 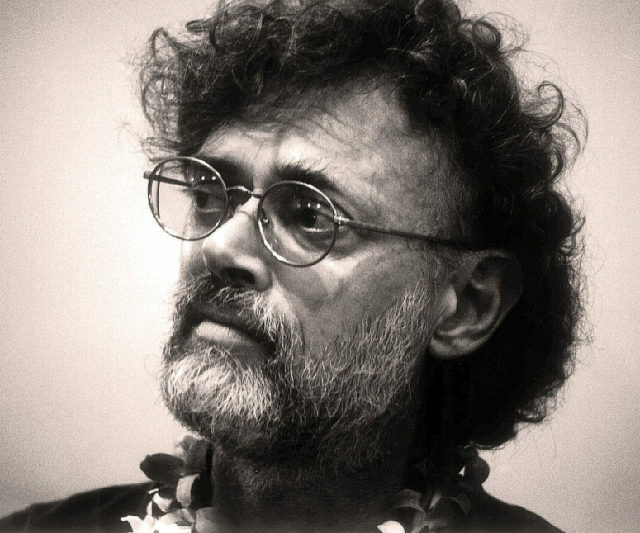 This fascinating character bears a striking resemblance to the famous psychedelic guru and New Age writer, Terence Kemp McKenna. 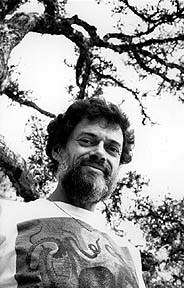 McKenna was American ethnobotanist who studied at Berkeley, known as a New Age mystic, an author, and a lecturer who was strongly supporting the idea of responsible consumption of psychedelic drugs. Before his death, he had written and spoken about various philosophical and sociological subjects like metaphysics, culture, philosophy, language, environmentalism, and technology. His theories have been regarded as pseudoscience due to his discussions and writings which were mostly about the theoretical origins of human consciousness, later subjected to harsh criticism. He was accepted into the Tussman Experimental College shortly after enrolling in the University of California at Berkeley, the same year. He embarked on an adventure to travel around the world after college, and further explore his studies and lectures. 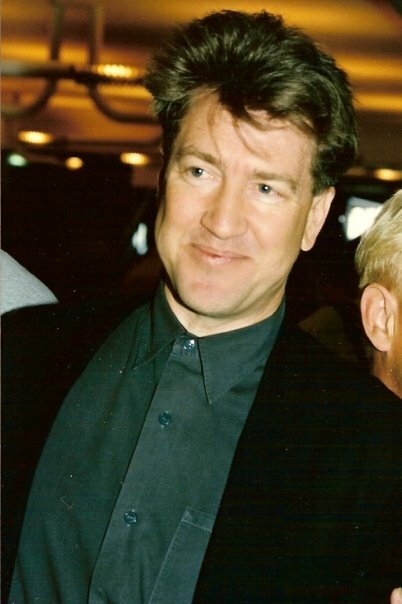 McKenna moved to his beach house property in Hawaii shortly after his divorce. Reportedly, his house was equipped with an antenna dish with an internet connection, which was a luxury at the time. ”To write him off as a crazy hippie is a rather lazy approach to a man not only full of fascinating ideas but also blessed with a sense of humor and self-parody,” says Tom Hodgkinson in The New Statesman and Society magazine in 1994. Despite being regarded as too spiritual for any scientific credibility, many admired his unique stream of thought. Famously dubbed as the “Timothy Leary of the 90s” and “one of the leading authorities on the ontological foundations of shamanism” he remains a strong advocate for the responsible consumption of psychedelic plants. He strongly believed that their use might tap into the unknown parts of human consciousness. Dr. Jacoby is undoubtedly based on the late, great psychonaut. The surprising facial similarities are almost too obvious to be ruled out as coincidental. Nevertheless, they are still regarded as intentional by the creators. The psychology professions, interests, general behaviors, and the fact that both Jacoby and McKenna are fond of Hawaiian culture, says it all. A pretty curious detail can be noticed as a dealbreaker. In the show, Dr. Jacoby has an office lamp which is shaped like a mushroom, while McKenna extensively studied psychedelic mushroom cultures. A new season of this incredible show returns this year after 25 years. 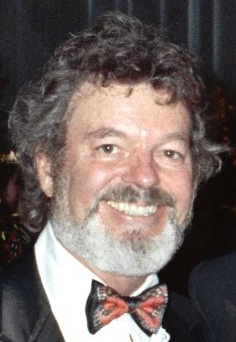 Once again, Russ Tamblyn will play his famous role as Dr. Jacoby.